Jeffrey Lewis was the poster boy for the Anti-Folk movement of the early 2000s, and is still going strong making smart, clever, outsider tinged pop songs. We, at PIAPTK and Soild Gold, have been HUGE fans of Jeffrey since long before either label existed, so it's an ENORMOUS honor for us to curate an outtakes compilation LP for Soild Gold. After years of begging him to do a release with us, he finally said (and I'm paraphrasing) "Well, I've got about 50 songs that I don't really like that you can hear. I'm not a good judge of my own material, so you can give me some notes". He sent over three CDs worth of amazing tunes in demo form. I sent him a list of songs that I thought would go really well together on an LP. He said (again paraphrasing), "I certainly wouldn't have chosen those tunes or running order, but I kind of like that it was curated by you and not me. Can you be sure that somewhere on the album it says that this wasn't my idea?". So, in true Soild Gold fashioned we named the record "Jeffrey Lewis - Did Not Choose The Tracklisting or Sequence of This Record". 35 Gold with Red, yellow, and/or white Splatter vinyl will be sent to random purchasers. Includes a JL Pinup poster. 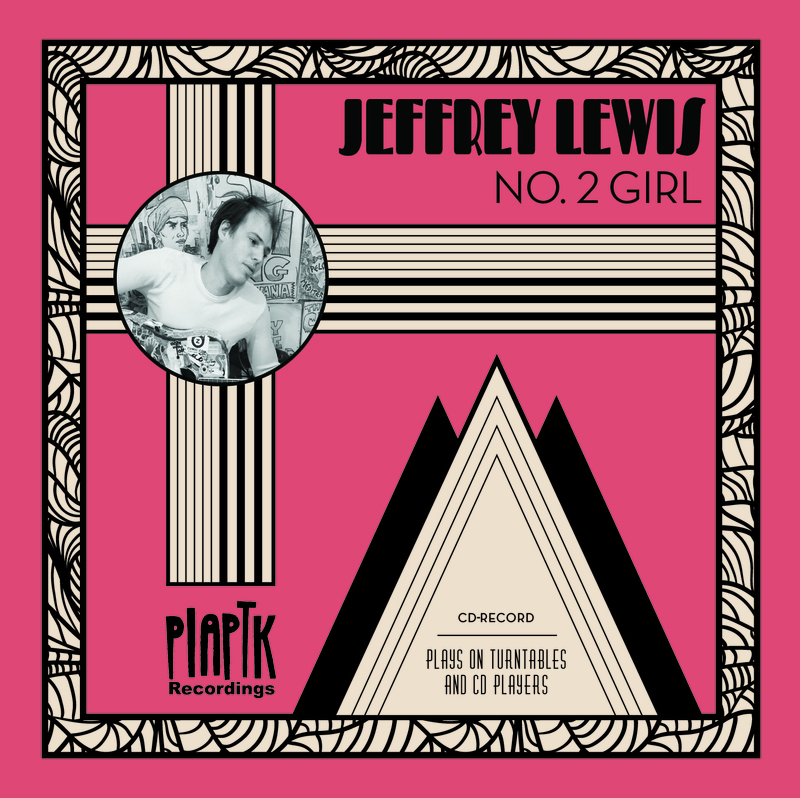 AND DON'T FORGET The Jeffrey Lewis Number Two Girl, CD-Record CD/Vinyl Hybrid disc. New to Soild Gold? Pick up the cassette four pack with all 4 In-Print SG releases: Jeffrey Lewis, Grandaddy, Floating Action, and Eric Slick! 250 LPs (200 Sold, 50 artist/label copies) Only 50 on splatter vinyl.